Cultivate the life you want step by step. 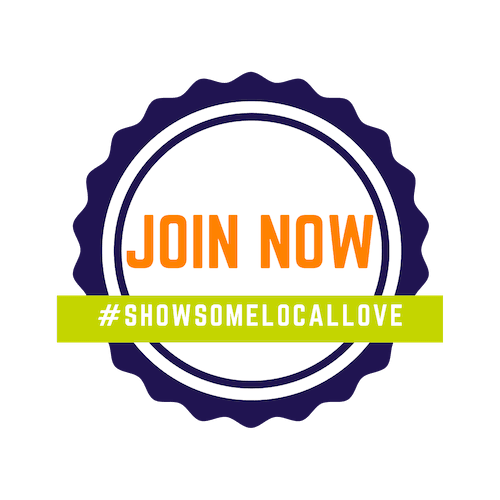 That was the theme for our January Tech Tuesdays workshop presented by Emily Parks of Organize for Success. Emily walked our members through an in depth look at time, how much we truly have and how best to use those minutes. Did you know distractions cause an 8-11 minute span to get your brain back to work and on task again. How often are you distracted at work? Are you checking social media or getting interrupted by coworkers? Remember, all those seconds add up, and fast. 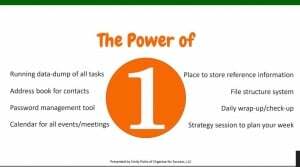 To improve organization, Emily says to utilize The Power of One. One place for all your contacts, your calendar, your passwords, etc. Additionally, tools such as EverNote and EasilyDo automatically organize your contacts. Automation apps such as IFTTT can get all your apps and devices talking to each other. Now that you have The Power of 1 and everything has one place, what do you do first? Use the Eisenhower Matrix to prioritize and organize your tasks. If so, must it be done by me? If so, by when must I do it? If social media is a distraction, apps like Flippd and GrooveOtter can block social media sites so you will not be interrupted by unimportant notifications during your very important planning session. Our members left Emily’s workshop feeling more in control of their time and lives. 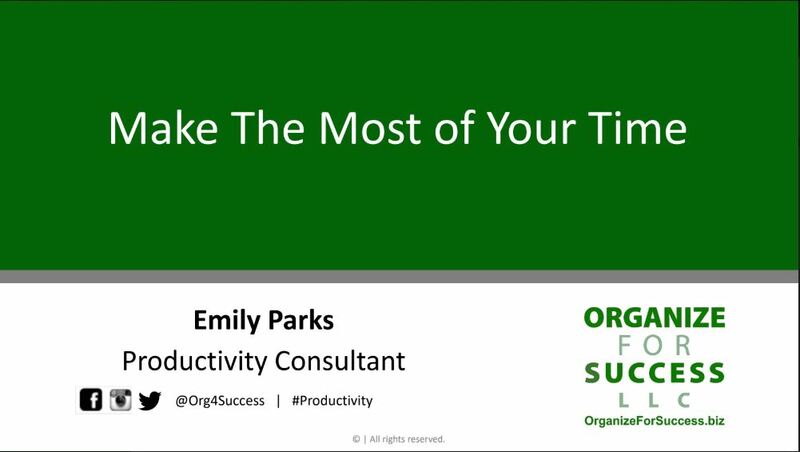 Learn more apps and other tools for time management success by reading through Emily’s presentation. And furthermore, be sure to attend next month’s Tech Tuesdays workshop as we get the low down on changes to tax laws and what to expect with filings in 2019 presented by Elizabeth Berry, CPA.